Posted in Uncategorized and tagged AÃ©ropostale, Apt. 9, fashion, polyvore, style, Vero Moda. Bookmark the permalink. Posted in Uncategorized and tagged Etro, fashion, Forever 21, Marc by Marc Jacobs, polyvore, River Island, Sperry Top-Sider, style. Bookmark the permalink. Posted in Uncategorized and tagged fashion, Jason Wu, Marc by Marc Jacobs, Michael Kors, polyvore, Proenza Schouler, style. Bookmark the permalink. This one is a simple and delicious smoothie and it was very easy to prepare. I still can’t get my kids to try it out but I will keep trying until I find something they like. Cut up all the fruits in advance and freeze them for several hours. Make sure you add the flax seed meal last or it will sink in the bottom of your blender. 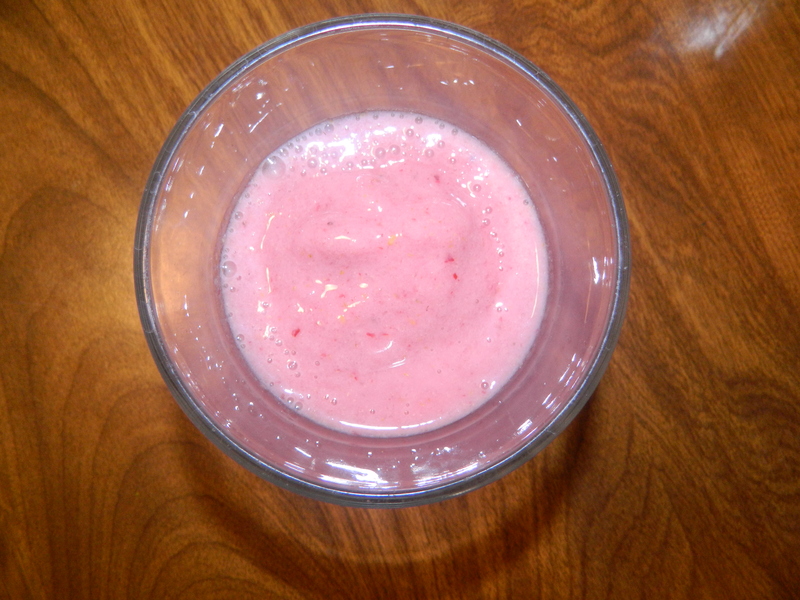 Posted in Recipes and tagged flax seed meal, raspberries, strawberries, unsweetened almond milk. Bookmark the permalink. Posted in Uncategorized and tagged AERIN, Chan Luu, Coast, fashion, Jane Norman, Jimmy Choo, polyvore, Raymond Weil, style, Tory Burch, White House Black Market. Bookmark the permalink. Posted in Uncategorized and tagged ABS by Allen Schwartz, Alexon, Dolce & Gabbana, fashion, floralprints, Juicy Couture, polyvore, Sequin, style, Timeless, Tory Burch, ToryBurch, Toy Watch. Bookmark the permalink.